Motorola recently launched Moto G Turbo , which is an upgrade version of Moto G 3rd Generation . Motorola already announced the devices which will get Official Marshmallow update and Moto G turbo is one of the device . 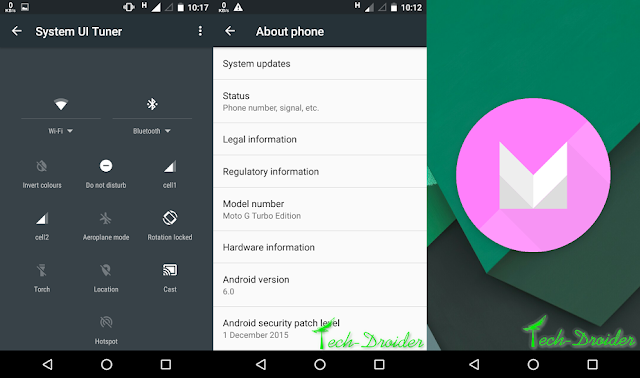 Moto G Turbo has finally started receiving Android 6.0 Marshmallow in India . Users of Moto G Turbo living in India have started getting Marshmallow Update on their devices . 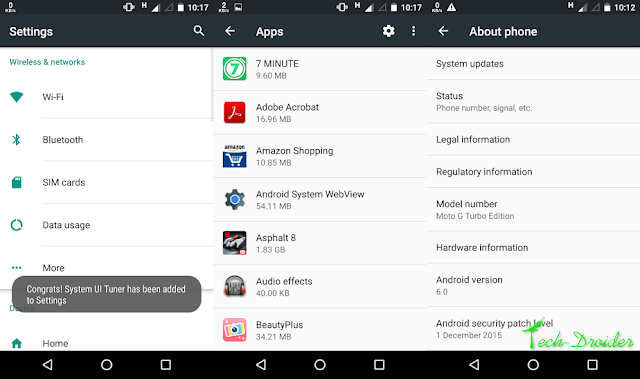 Users can update their Moto G Turbo by Going to Settings > About Phone and System Updates . The update is rolling in Phases so some users might have not got the update . If you haven't got the update , You can Download the firmware and flash it via ADB from Here .